Due to forest fires in Sweden, many Swedish counties have issued a total fire ban, such as Västerbotten and Jämtland. In most cases, this includes camping stoves, and therefore has the potential to strongly impact any outdoor recreation unless backpackers are happy to skip hot meals. In Dalarna this ban will last until at least 1st of October. Information is available on the website of the respective counties. The Swedish counties of Dalarna, Jämtland, and Västerbotten all border Norway, which is seeing record heat and drought as well. Therefore, I would expect bans to be in force in Norway as well. 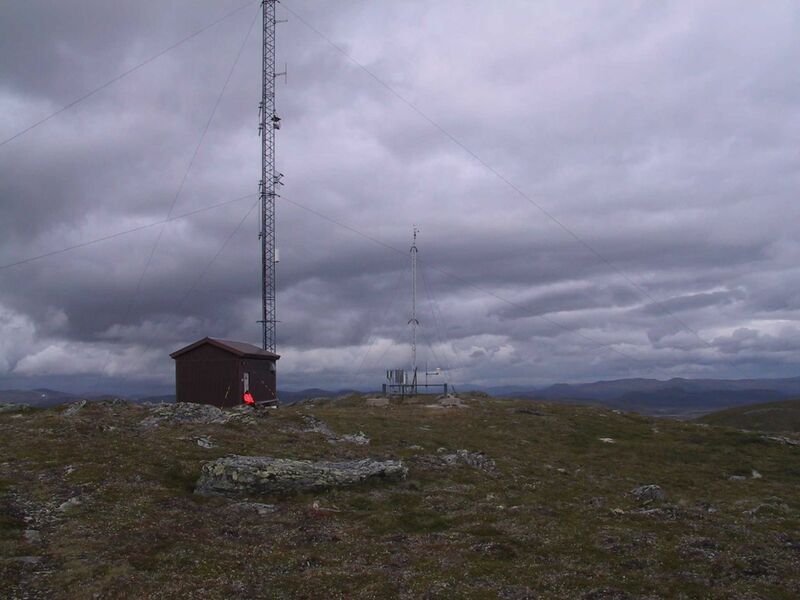 Where can I find information on current fire bans in Norway? I was about to write a long essay on how strange the Norwegian rules regarding rights-of-every-man and the department of safety and readiness but I realized you are just asking where to find the information. This is usually not a judgement that is made at the nation level - it is made by each municipality or city council. So you'll normally expect to find it at the website of the city or municipality. Example 1: Oslo and Example 2: Fyresdal. Now, if you were to say: "Hey, all this is in Norwegian, and by the way there is no common way of finding the exact information, on one municipality I have to click the "Aktuelt" (Recent) button and scroll... This is impossible for a foreigner to keep track of!?" I have to say, yeah - that seems to be the case. Not the answer you're looking for? Browse other questions tagged fire forest-fires sweden norway or ask your own question.